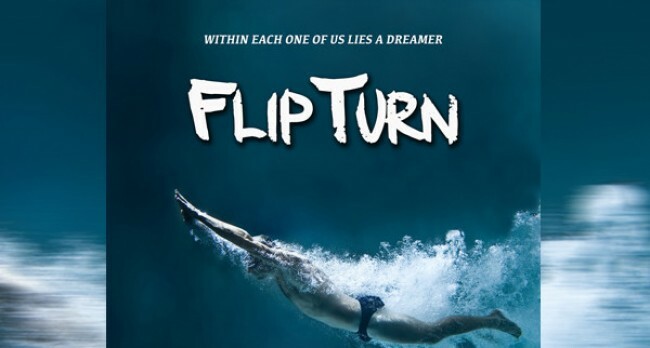 An Autistic teenage boy becomes a swimming champion and beats all the odds. 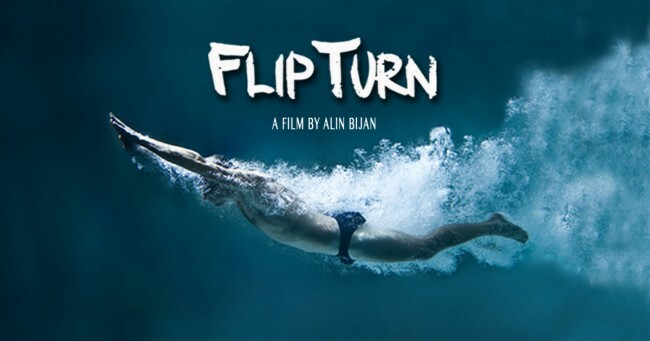 This is Flip Turn campaign by Alin Bijan on Vimeo, the home for high quality videos and the people who love them. Are you selfish? I am.